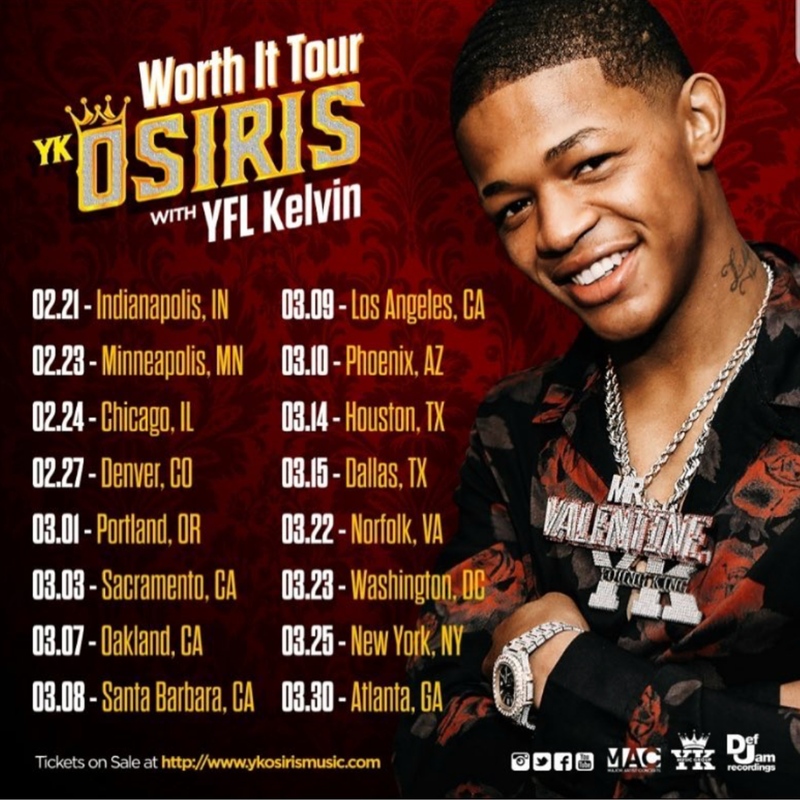 Posts tagged with "YK Osiris"
Def Jam phenom YK Osiris announces his Worth It tour today with fellow Def Jam artist YFL Kelvin as direct support. 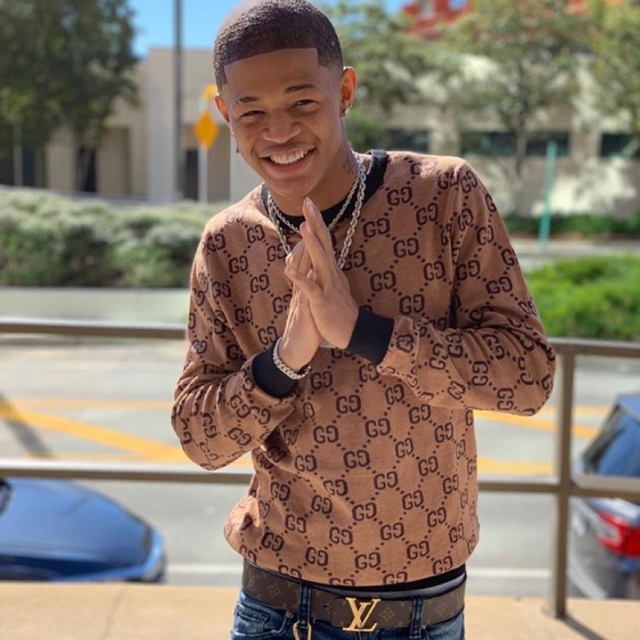 Recently off the road with Lil Baby, YK Osiris was recently hand-picked as Vevo’s newest DSCVR artist for 2018 and will be releasing new music soon. Tickets are on sale now at www.YKOsirismusic.com. This entry was posted in Fashion + Music and tagged 360 Magazine, art, Artisits, Canada, Cape Town, Chicago, China, culture magazine, Dallas, def jam, design, edgy fashion magzine, Global Society, Indie Music, Jakarta, Japan, Johanessburg, Lil Baby, London, Los Angeles, Melbourne, Miami, Milan, music, Netherlands, New York, newmusic, Paris, San Francisco, Sweden, Sydney, tickets, Vaughn Lowery, vevo, YFL Kelvin, YK Osiris on January 24, 2019 by wp360mag. Fueled by an aggressive slate of new albums and singles and led by a new executive team – has launched into the summer season with ever-increasing heat. Ignited by Kanye West and G.O.O.D. Music, Def Jam artists have generated over 1 billion cumulative streams globally in the past month, and new music from Alessia Cara, Logic, YG, 2 Chainz and Jeremihis poised to dominate the charts all summer long. 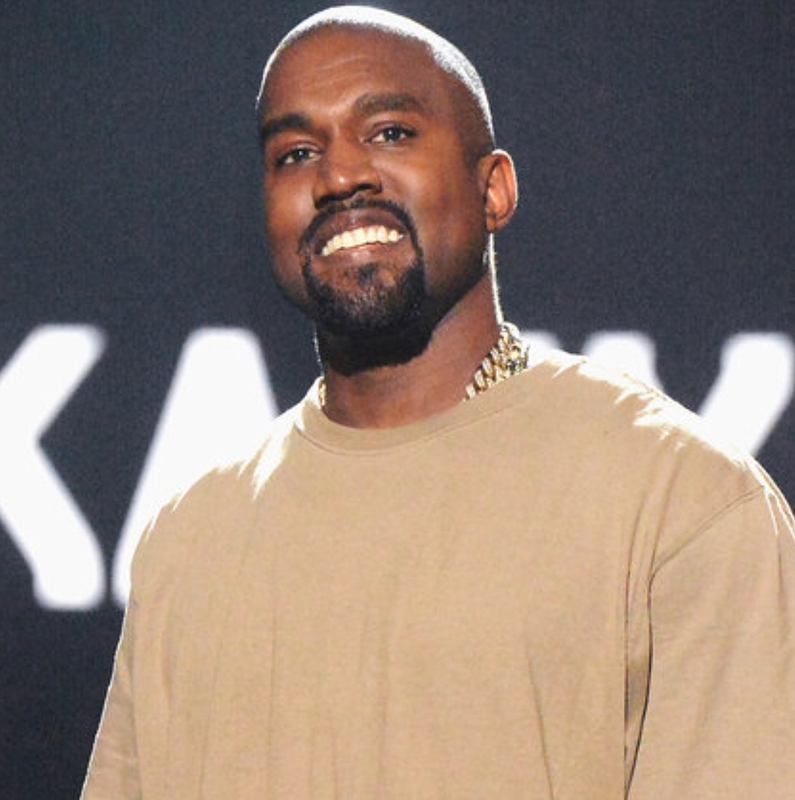 With his historic five album run – yielding an unprecedented four consecutive Top 5 chart debuts in as many weeks from Pusha T, Kids See Ghosts, Nas, and his own #1 album ye– Kanye has once again grabbed control of the culture and shifted the paradigm. By releasing five 7-song albums, including the most-recent, critically acclaimed K.T.S.E. from Teyana Taylor – in consecutive weeks, Kanye has changed the concept of the album rollout, at once impossibly shortening the runway and elongating the news cycle, while unspooling the narrative with each release. In effect, the five albums have created a 35-song “playlist” across multiple genres: old school, sample-heavy rap, progressive, melodic hip-hop, R&B, psychedelic rock-rap, and more. In addition to five albums lodged in the Top 25 on Apple Music, songs by Def Jam artists have also netted 19 debuts on the Billboard Hot 100. Charging headlong for the charts, Alessia Cara’s “Growing Pains,” #1 Most Added at Top 40 radio for two weeks running, and one of six new Def Jam tracks on Shazam’s US Future Hits Top 20 chart, including: “Yikes” and “All Mine” by Kanye West, “Bigger Than You” by 2 Chainz, “The Light”by MihTy (Jeremih & Ty Dolla $), and “Cops Shot The Kid” by Nas. 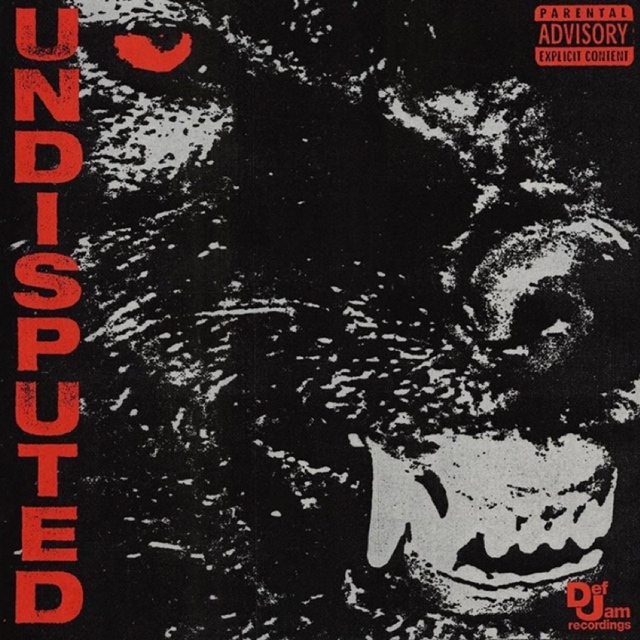 Def Jam’s seasoned promotion staff has an astonishing 8 tracks going for adds across multiple formats at radio – including “If You Know You Know” by Pusha-T, and “Big Bank” by YG. Propelled by an acclaimed BET Awards performance and the new music video trending at #3 on YouTube, “Big Bank” has exploded at Apple Music, Spotify, and Shazam. At the same time, multi-platinum, Grammy®-nominated Def Jam artist Logic is headlining a sold-out tour in support of his #1 mixtape Bobby Tarantino II, the follow-up to Everybody, recently certified platinum. The mainstream worldwide success of Logic’s 4x-platinum “1-800-273-8255” is still reverberating more than a year after its release: last week 1-800 was awarded a Gold Lion for Artist as a Cause Ambassador at the annual Cannes Lion global brand conference. Grammy®-nominated multi-platinum singer/songwriter Jhené Aiko’s life-affirming album TRIP is also on the verge of RIAA gold certification, after spinning off two global hit singles, the gold “While We’re Young,” and platinum “Sativa” featuring Rae Sremmurd, each with over 100 million streams. Behind the scenes at Def Jam Recordings, the company’s amazing new digital team has implemented new strategies to grow social followers and engagement. Def Jam now boasts the #1 social following of all major record labels, with an Industry-leading 400+K followers on Instagram, over 900+K followers on Twitter and growing. The five G.O.O.D. Music/Def Jam releases alone have amassed over 70 million mentions and counting. In another first for the label, Def Jam has employed an aggressive Direct-To-Consumer strategy to become the#1 D2C label within the Universal Music Group (UMG). This has been driven largely by the new G.O.O.D. Music releases, with creative, robust offerings of merch, vinyl, and special products including lithographs, cassettes and more. 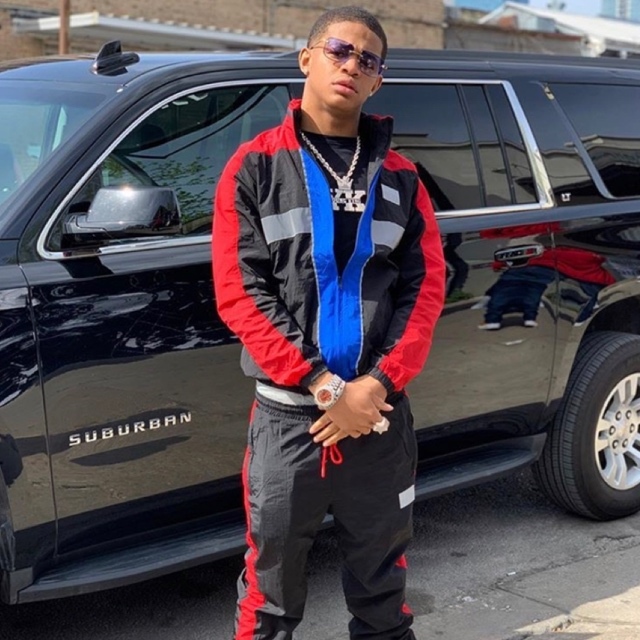 While rolling out new projects from its heavy-hitting roster of stars, Def Jam is bringing a fresh crop of talent into the marketplace, with new music from recent signing like YK Osiris, Bobby Sessions, G.O.O.D. Music’s 070 Shake & Valee, PVRX, Fetty Luciano, and more. 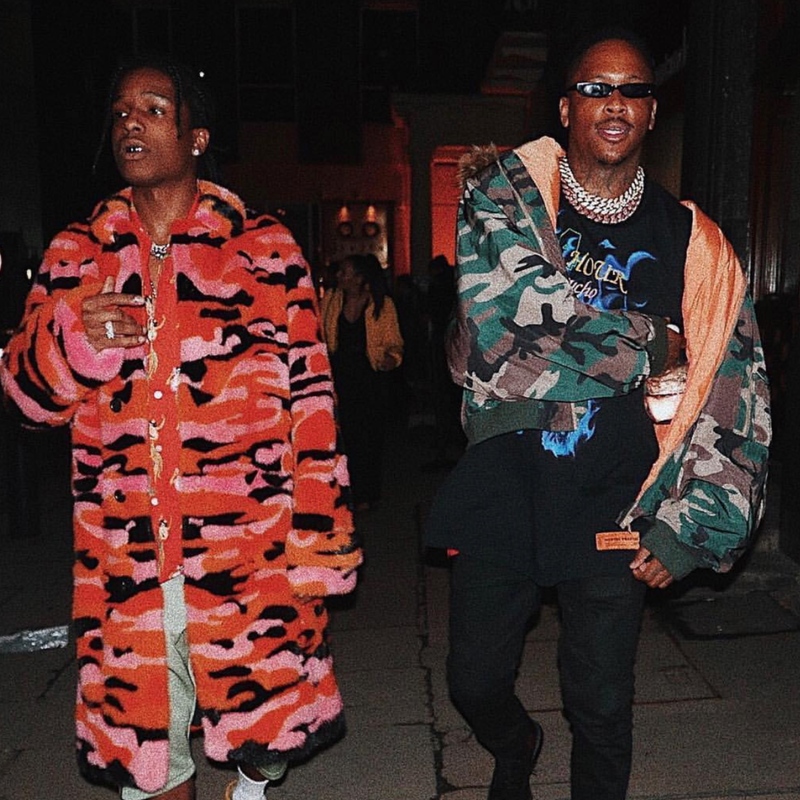 This entry was posted in Uncategorized and tagged 2 chainz, 360 Magazine, album, All Mine, apple music, artist, Atrin Yazdani-Biuki, bet awards, Big Bank, Billboard Hot 100, Bobby Sessions, Cannes, cassettes, Celebrities, Celebrity, Cops Shot The Kid, def jam, Def Jam Recordings, Fetty Luciano, g.o.o.d music, Grammy nominated, IF YOU KNOW YOU KNOW, Jeremia, Jhené Aiko, K.T.S.E., Kanye West, lithographs, logic, melodic hip-hop, merch, MihTy, mixtape, music, music video, Nas, new music, old school, Paul Rosenberg, pop culture, psychedelic, Pusha T, PVRX, r&b, radio, Rae Sremmurd, rap, releases, RIAA gold certification, rock-rap, Sativa, Shazam, singer, song, songwriter, spotify, talent, teyana Taylor, the light, Ty Dolla $, UMG, Universal Music Group, US Future Hits Top 20, Vaughn Lowery, vinyl, While We’re Young, YG, Yikes, YK Osiris, YouTube, Bobby Tarantino II, G.O.O.D. Music’s 070 Shake & Valee on June 30, 2018 by wp360mag.